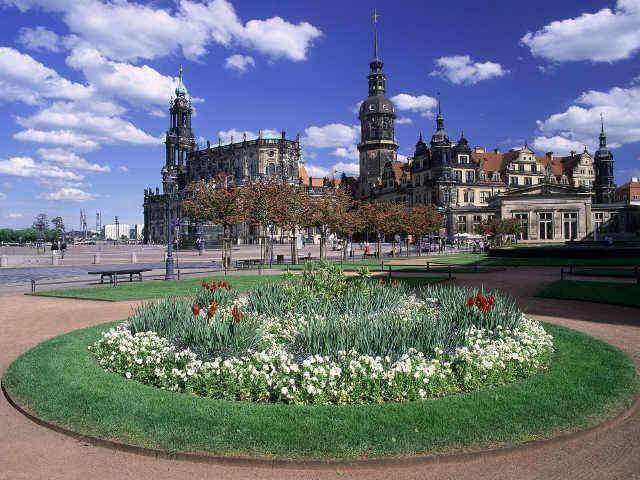 A trip to Dresden is a great experience. The city has a long history as the capital and royal residence of the Kings of Saxony who for centuries furnished it with cultural and artistic splendour. 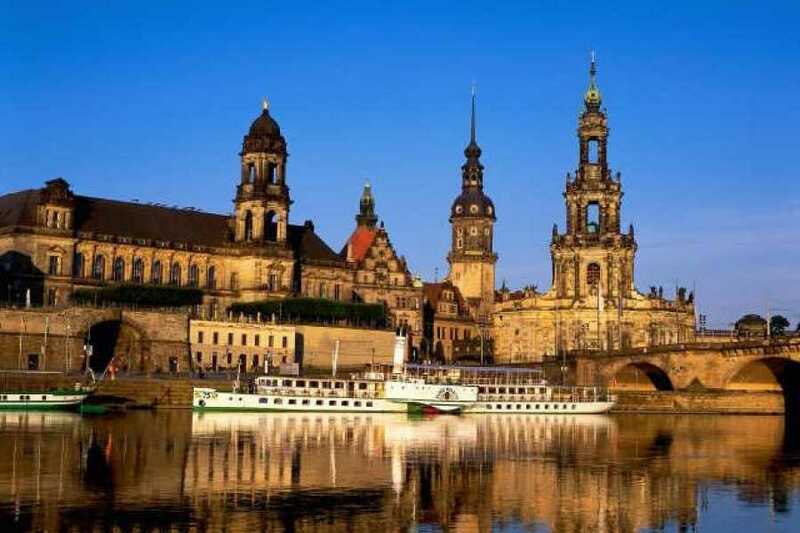 As a result Dresden was known as a jewel box because of its baroque and rococo city centre. Towards the end of World War II a controversial Allied bombing killed thousands of civilians and destroyed most buildings. Fortunately, much of the city’s past architectural and cultural glory has been restored. 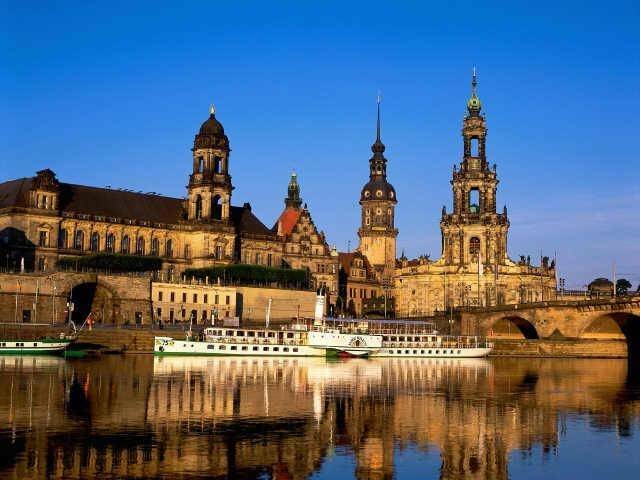 Experience the best of Dresden and get an overview of the must-see sights during a guided walking tour. It highlights the reconstructed Church of Our Lady (Frauenkirche), the magnificent Zwinger Palace, Semper Opera House and “The Procession of Princes”, the world’s largest tile picture to name just a few landmarks. From Brühl Terrace along the Elbe River you can enjoy a splendid panoramic view of the city. Discover with us one of the most interesting and beautiful cities in Germany. AVAILIBILITY: Our tours are usually available daily throughout a year except some public holidays. Reservation is required. 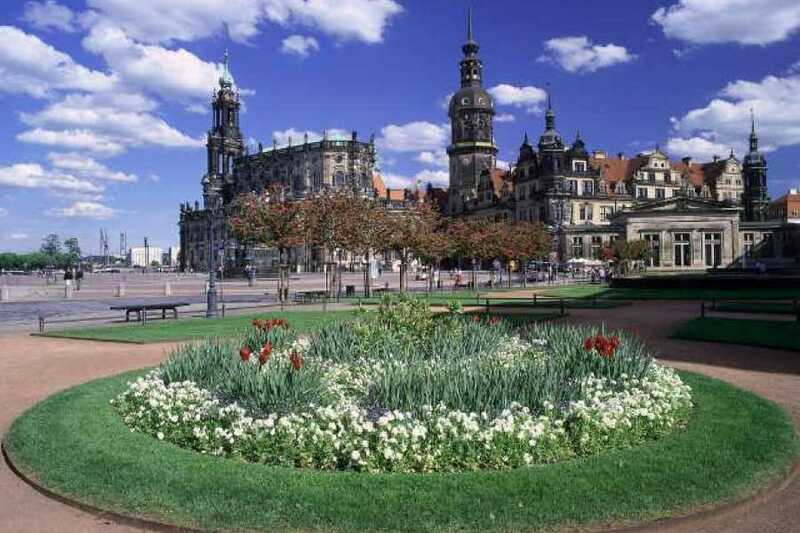 PRICE: Includes transport, English speaking driver-guide service, 2.5-hour English guided walking tour of Dresden, refreshments, accident insurance. PLEASE NOTE: In case the total number of tour participants does not exceed two the minimum tour fee of EUR ( zloty) applies.